This weeks link is all to kick off our Blog birthday week and so we thought it would be a great idea to get you all signed up to Bloglovin - if you're not already! 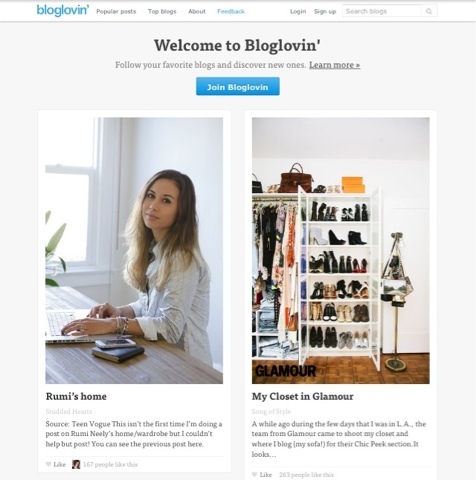 Bloglovin is a site where you can like all your favourite blogs and then they come up in the same place. Great, if like us, you follow lots and don't have the time to sit and go through all their sites all the time and guess what, we are on there too! It's easy to sign-up and you can even do it through your Facebook account if it's easier. Also you can download the app onto your iPhone, iPad or Android phone to get it on the move - which becomes very useful when your out and about!